Inside every little girl lies a princess or fairy or just a magical ballerina waiting to emerge. This set of new textues is for the Kids 4 Ballet outfit. Each part of the outfit contains 5 textures each. Images will load with just the base color for the item in the pose window. Once you render the image the true texture will be seen. 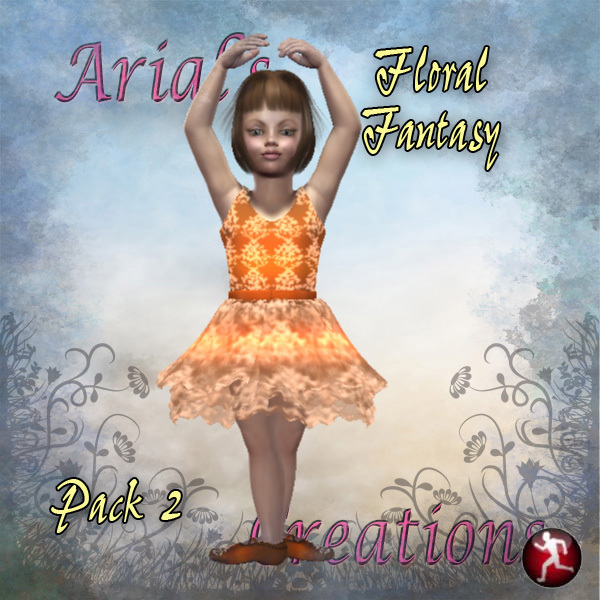 This package requires Kids 4 Ballet found at DAZ3D. 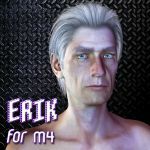 NOTE: Poser Product, this has not been tested in Daz Studio.